Movies can be more than just a fun weekend activity. For many people, films are an escape from reality, allowing them to experience worlds with magic, fantastic creatures, and powerful characters. 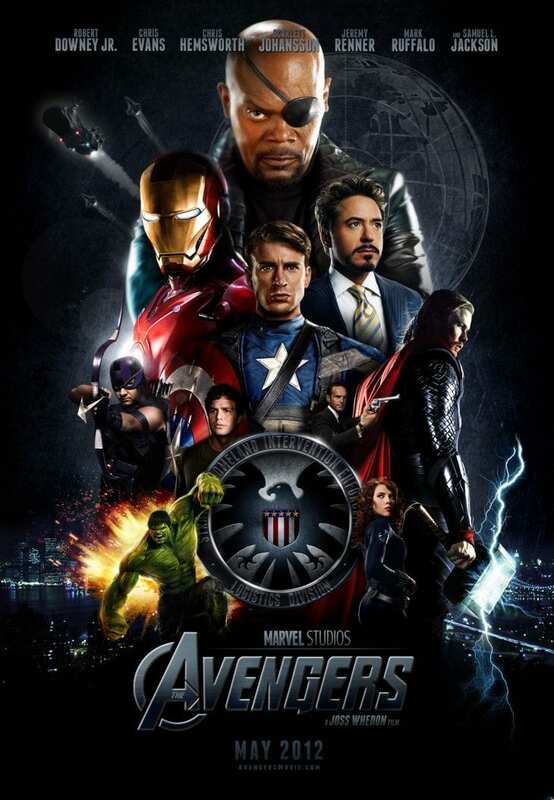 One genre popular with viewers these days is superhero movies. And at the forefront of superhero movies right now is Marvel Studios. A company that started out making iconic comics, Marvel has grown into making blockbuster films and merchandise. They’ve got one of the largest fan bases in Hollywood and it’s only growing. Starting off our list, Doctor Strange is a more unique character from Marvel comics. In Marvel’s cinematic infancy, it was unclear if anyone would be interested seeing the lesser known heroes from the company’s comics, compared to Iron Man or the Incredible Hulk. 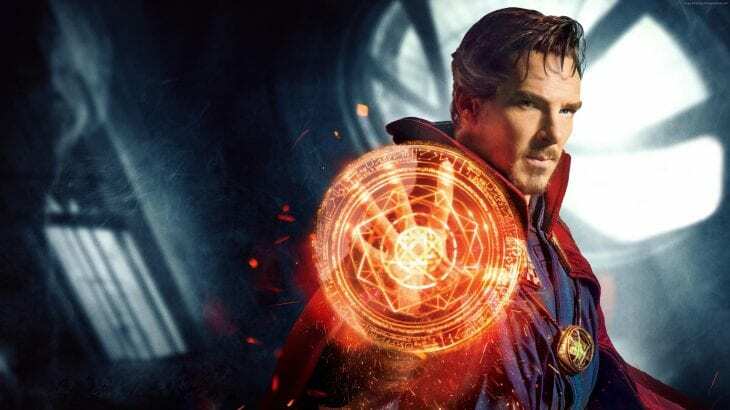 However, with Marvel reigning supreme in hearts of many movie goers, more eclectic heroes like Doctor Strange have made it to the big screen, and fans like it — the film grossed $677.7 million. 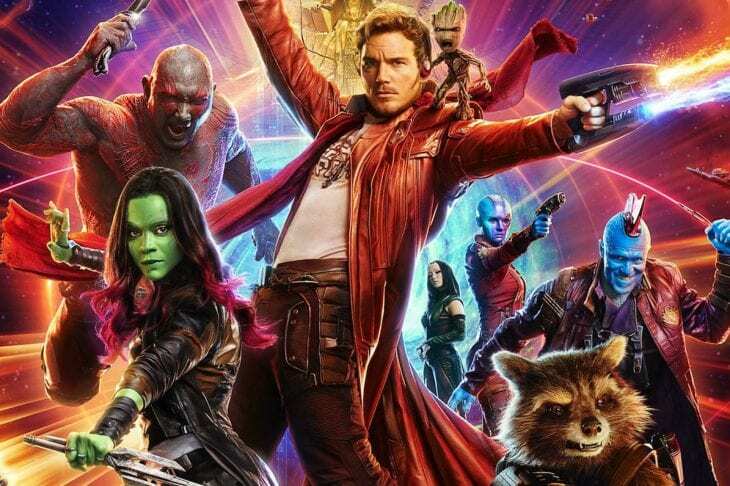 Next on our list is Guardians of the Galaxy, a film more on par with Marvel’s typical brightly colored, humorous films. 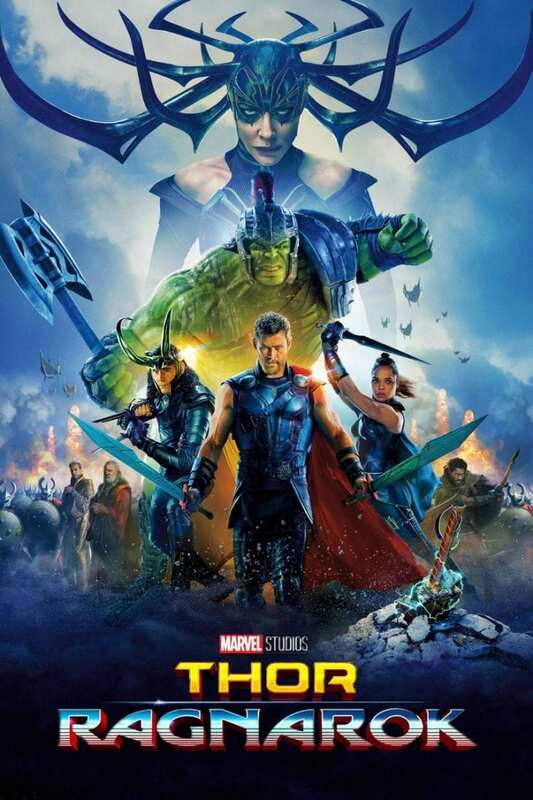 Earning a 91 percent fresh rating from critics and grossing $773.3 million, this film was a reminder from Marvel that not every superhero movie has to look the same, being full of colorful space battles that contrasted with Marvel’s more earthbound settings. At its core, Captain America: Civil War is a film about divides. But instead of the divide being between good and evil, it’s between two different factions of superheroes. This movie was a new one for fans (being only loosely based on a comic book storyline with the same name), and it paralleled a bit of what we are experiencing in today’s world. The film grossed $714.3 million. 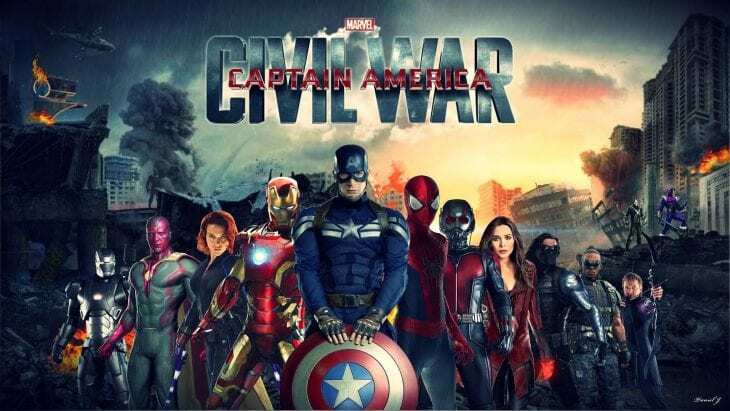 The third iteration of Spider-Man and the only one that’s in the Marvel Cinematic Universe (MCU), Spider-Man: Homecoming captured the hearts of many after an unsuccessful reboot starring Emma Stone and Andrew Garfield turned fans away from the staple Marvel hero. 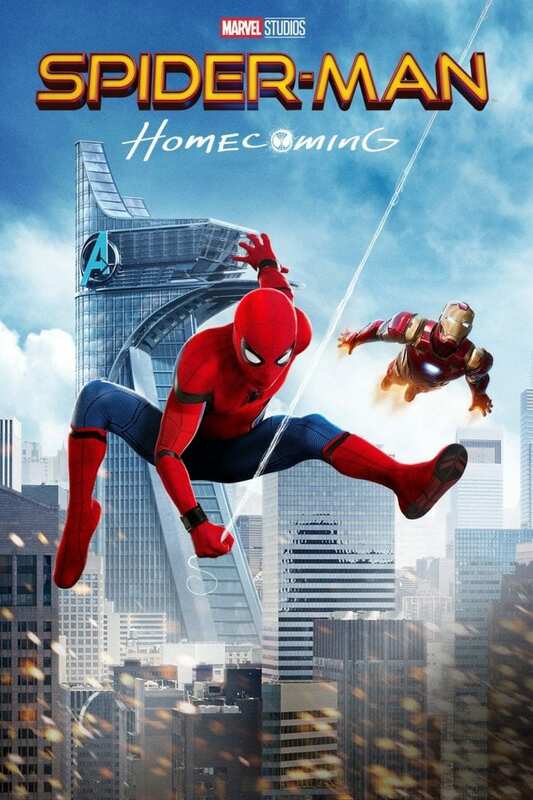 With the third iteration starring Tom Holland, Homecoming garnered positive reviews from critics and grossed $880.2 million at the box office. It’s one thing to create very powerful, strong franchises around different kinds of superheroes. It’s an entirely different thing to bring all of these very different characters together into one successful franchise. Here is where The Avengers was born. Bringing together some of the biggest stars of the MCU — Thor, Iron Man, The Hulk, Captain America, etc. — this movie solidified the MCU franchise into the massive machine it is today. This film alone grossed $1.59 billion and was nominated at the Academy Awards for visual effects. A black sheep of the MCU, the Thor films have not always done well. What changed for the Asgardian superhero? Starting with Thor: Ragnarok, the films embraced the silly nature and humor the rest of the MCU took on from the beginning. Starring easily one of the most attractive men in the MCU and plenty of other award winning actors, this movie grossed $854 million and set a new tone for the Thor series. Iron Man is the first movie in the MCU, but it was a large gamble for Marvel that thankfully returned high profits. Many were concerned to learn that Marvel’s newly formed movie studio would be making a film about a hero without powers that starred Robert Downey Jr. 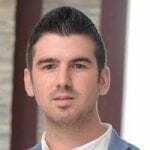 However, these critics were soon proven wrong when the film became a hit with fans and created the foundation for one of Marvel’s most steady franchises to date. Black Panther tops our list for a multitude of reasons. Not only was it a sign that the film industry was hearing fans when they talk about a lack of diversity in films, it also showed how these organizations can do better. 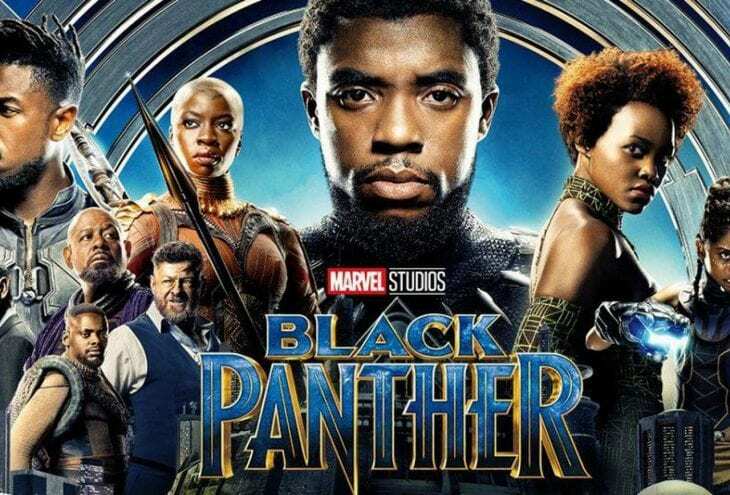 With a 97 percent fresh rating according to critics and one of the best villains in a Marvel film in recent years, Black Panther was a fan and critic favorite. 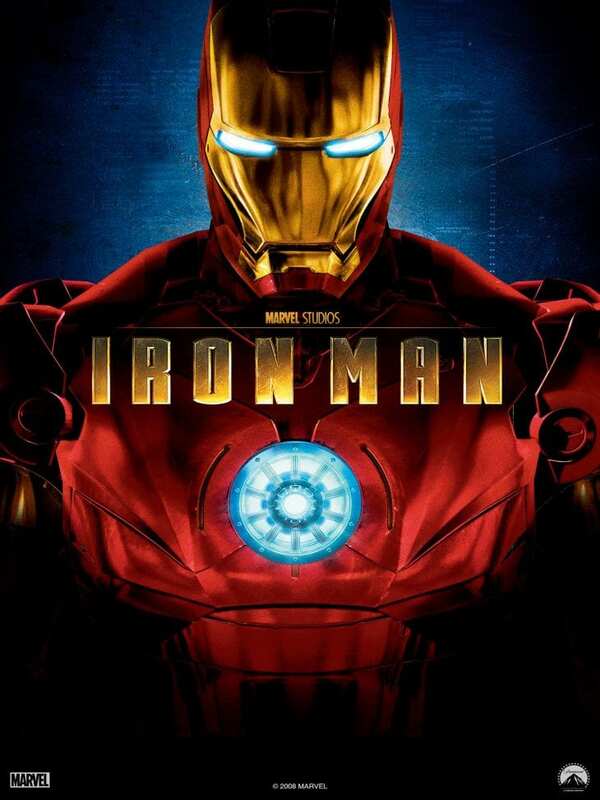 It also is the first and only superhero film to be nominated for best picture at the Academy Awards.